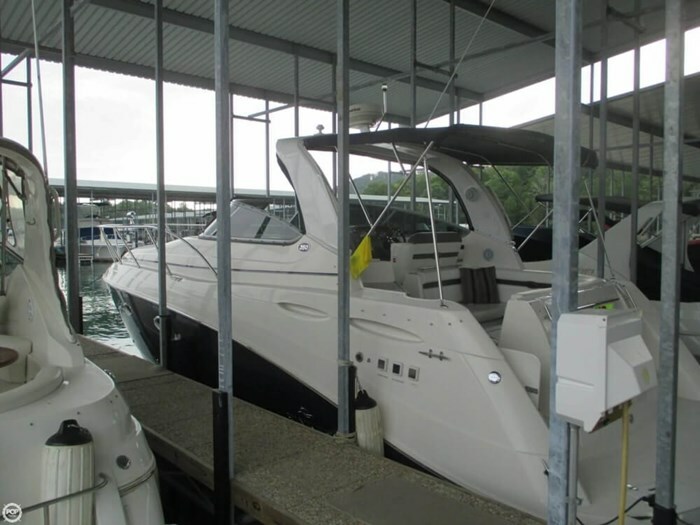 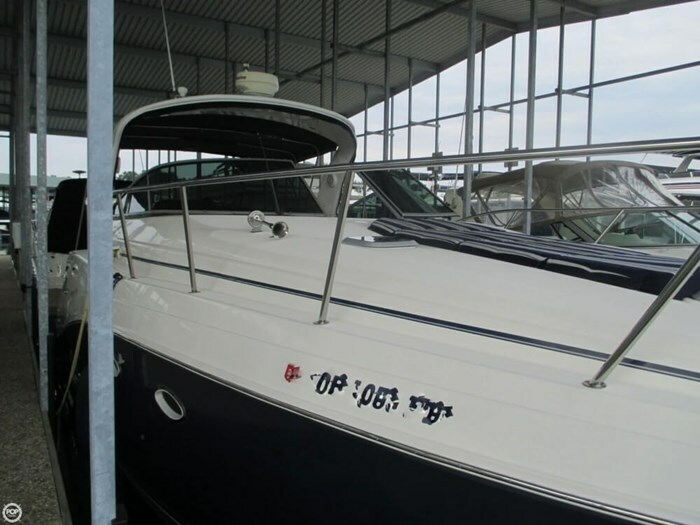 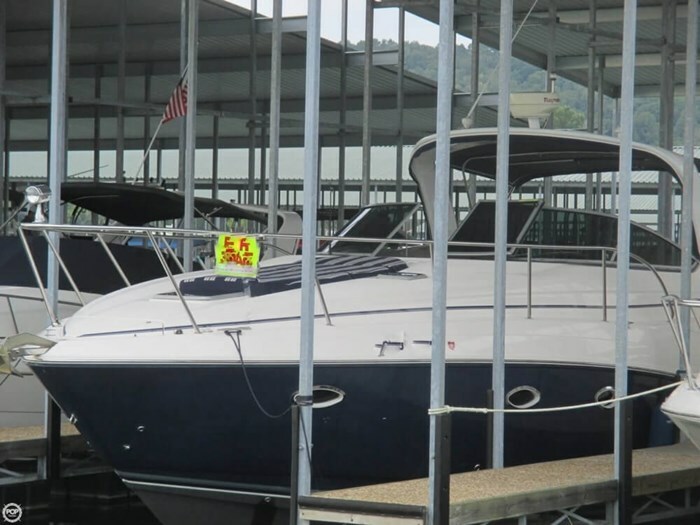 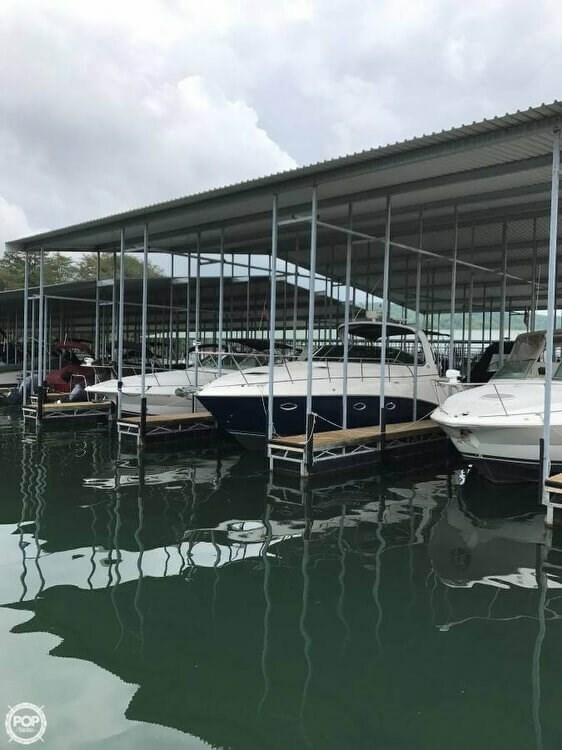 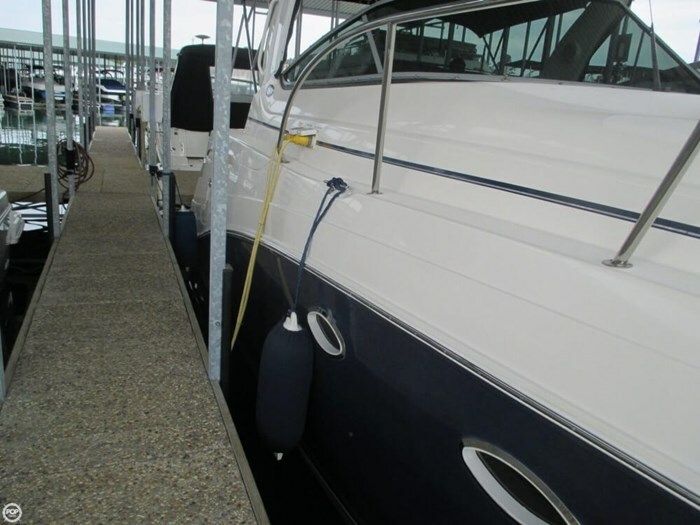 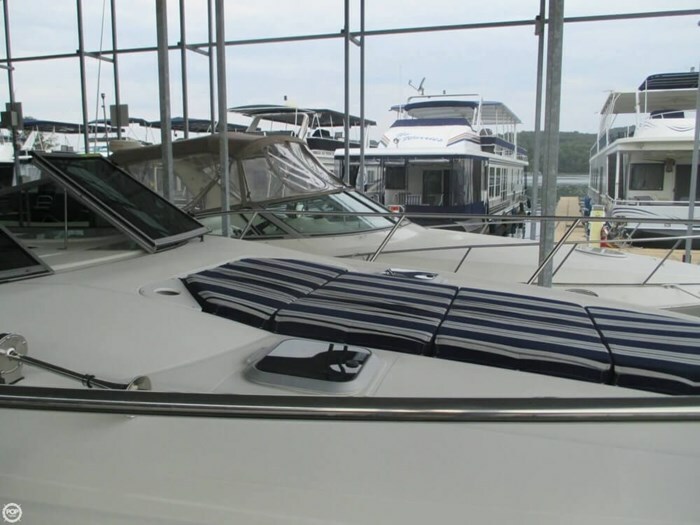 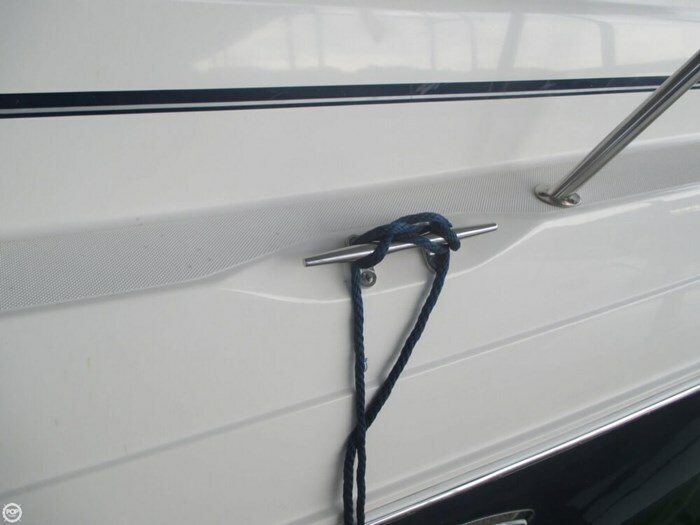 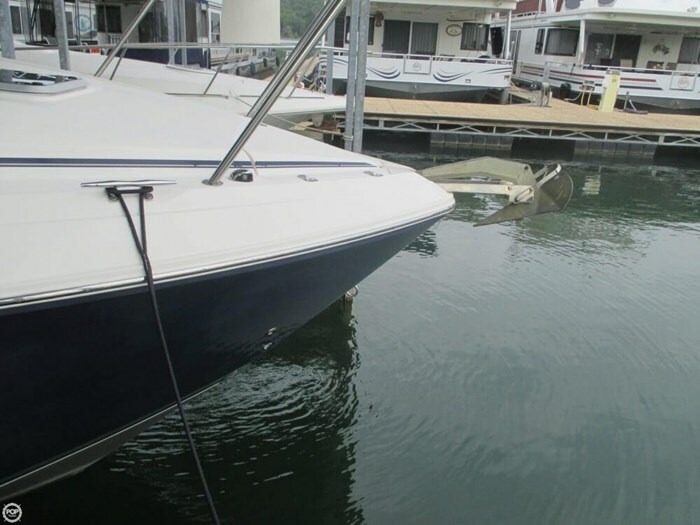 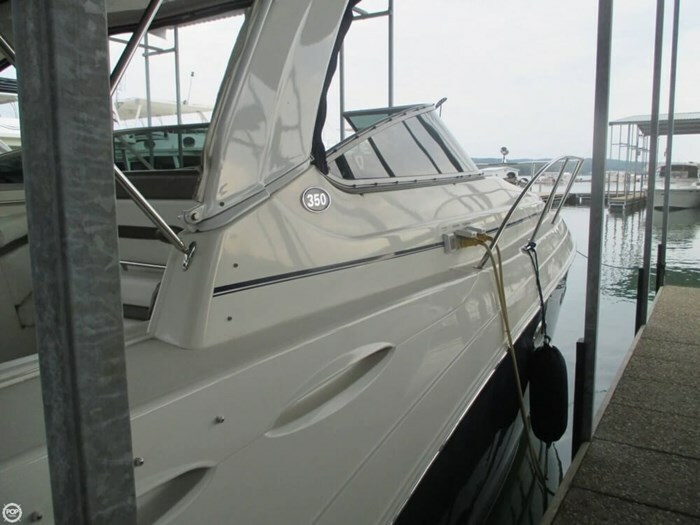 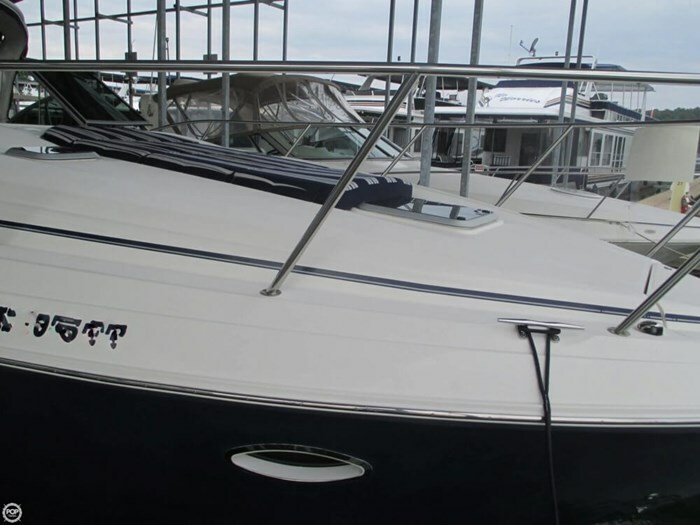 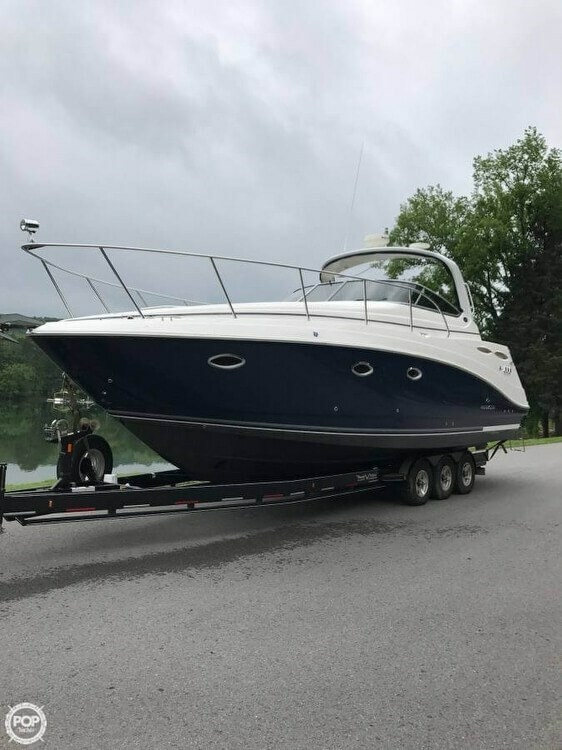 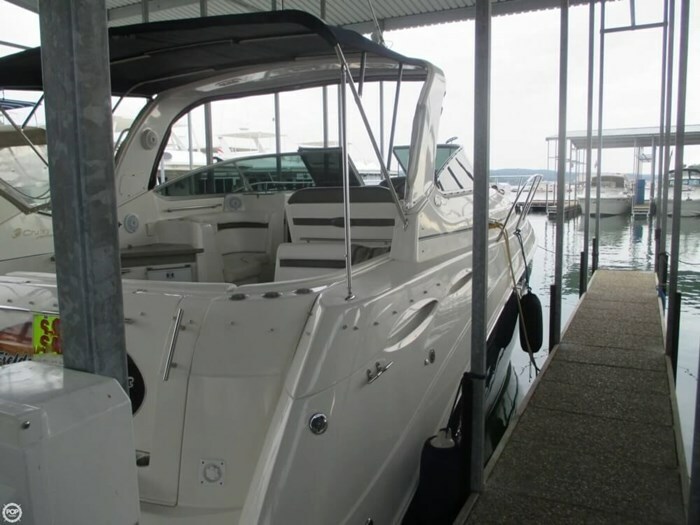 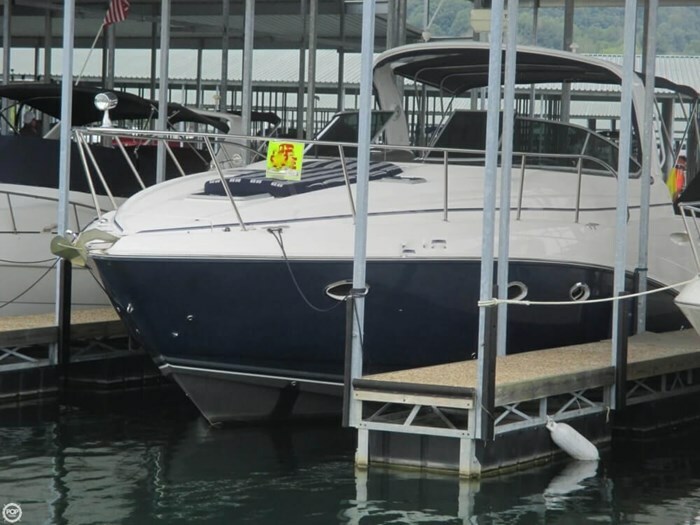 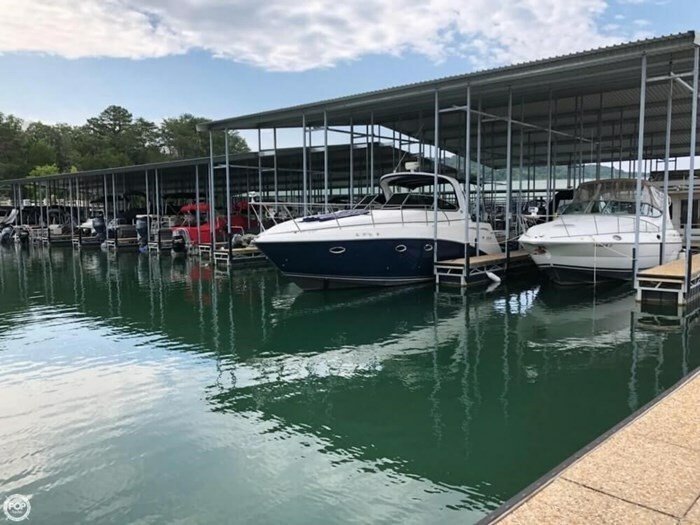 This boat is ready to go and will make the new owner a great boat for many years. 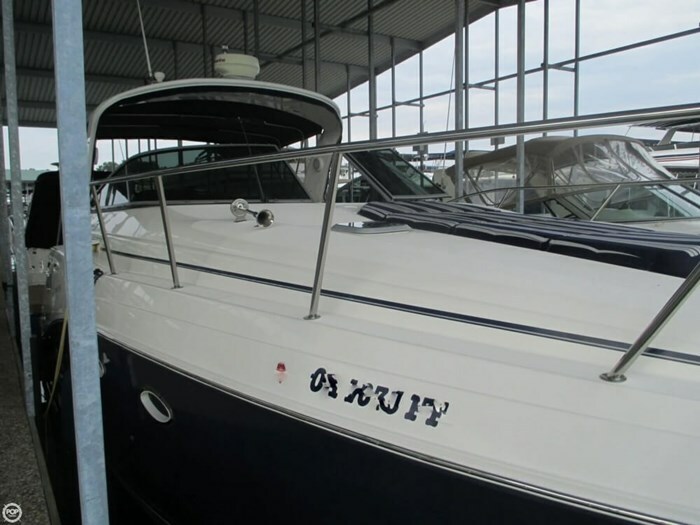 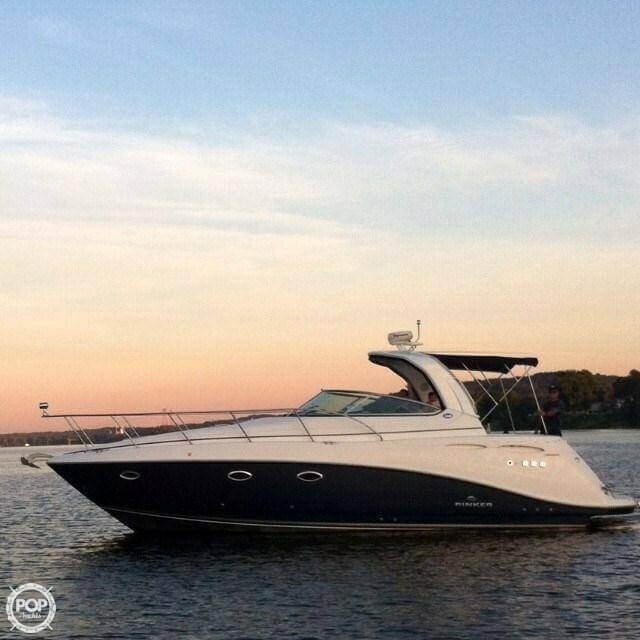 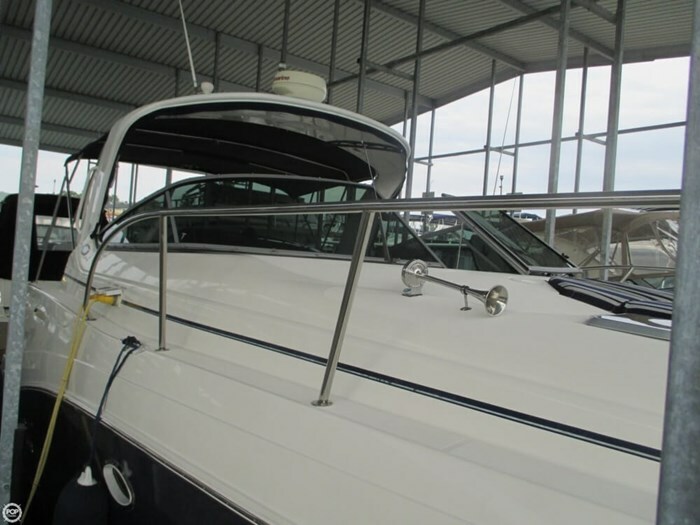 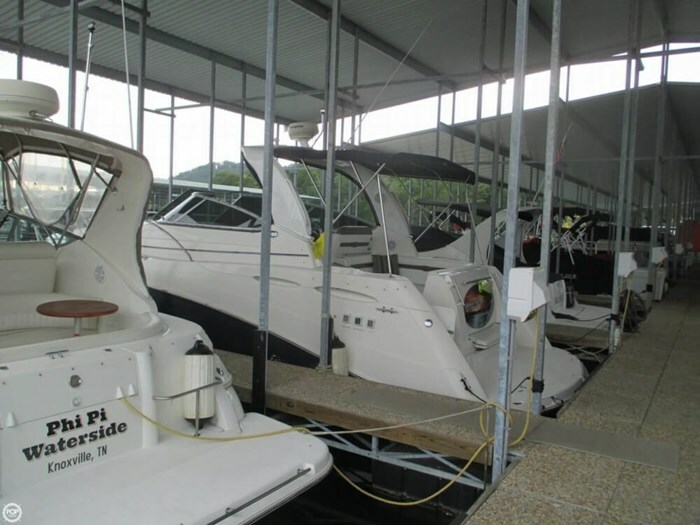 According to the Owner: It has been professionally maintained and kept in excellent condition. 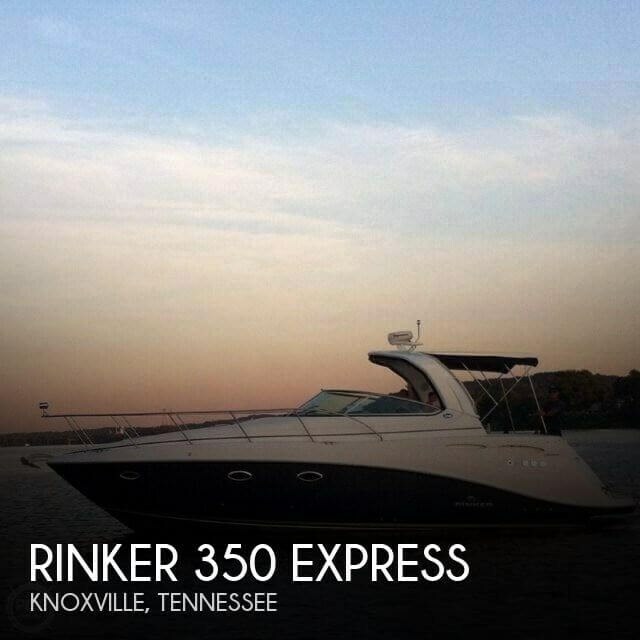 Nothing needed - ready to cruise. 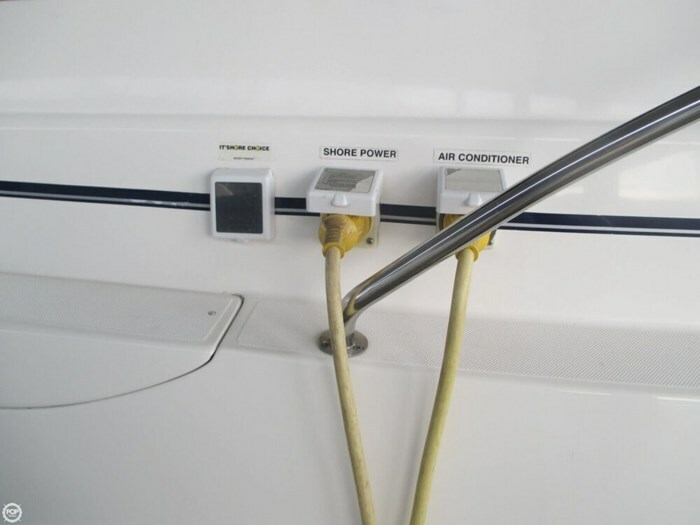 All systems and equipment functioning properly.